Annoyed by constantly receiving invites and game request from your Facebook friends. If you still don’t know how to block or disable game request, this tutorial is for you. 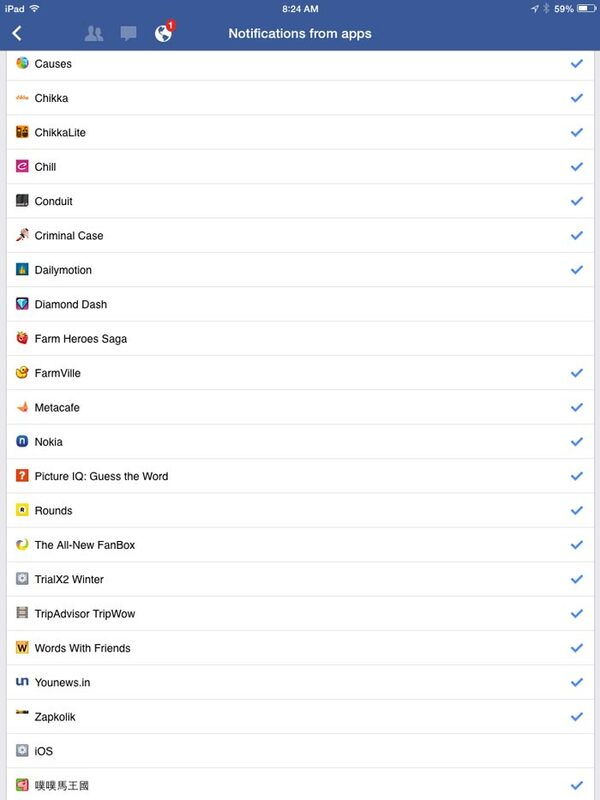 In my previous post during the Candy Crush mania, I publish a tutorial how to disable Candy Crush notifications on Facebook because that time majority of my friends are playing and requesting for life. In this post, you will learn not only blocking and disabling Candy Crush invites and request, but all kinds of games and apps requests that are constantly disturbing you, using your computer’s web browser or the Facebook app installed in your Android and iOS devices. 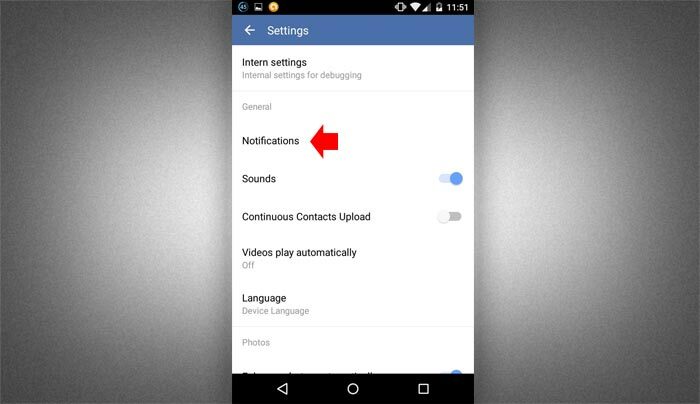 To turn off notifications of a particular game or app follow this simple step. 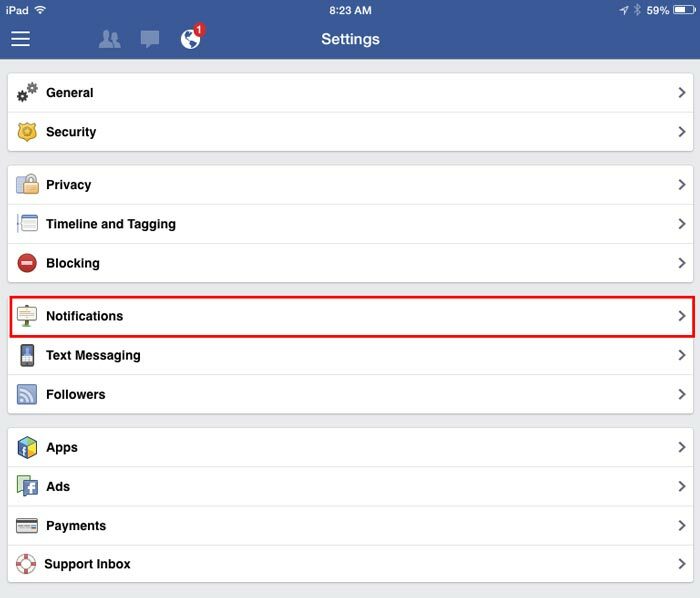 Step 1: While login to your Facebook account, go to Settings > Notifications or click here to easily go to your Facebook notifications settings. Click the edit link inline with on Facebook notifications. At the lower part of the page you will see App requests and activity, on the right of it click the “edit” link. Step 2: It will reveal the app that you use, including the app and games that annoying you everyday, if you can’t find the app that you are looking for, click “Show More” to reveal all. Step 3: Now that you can see all the app, all you have to do is find the app that you want to turn off and click the on/off toggle button next to it. To use the blocking settings, while login to your Facebook account, go to Settings > Blocking or click here. To block a specific friend from inviting and requesting you to play any games, enter their name on the “Block invites from” field in Block app invites section. 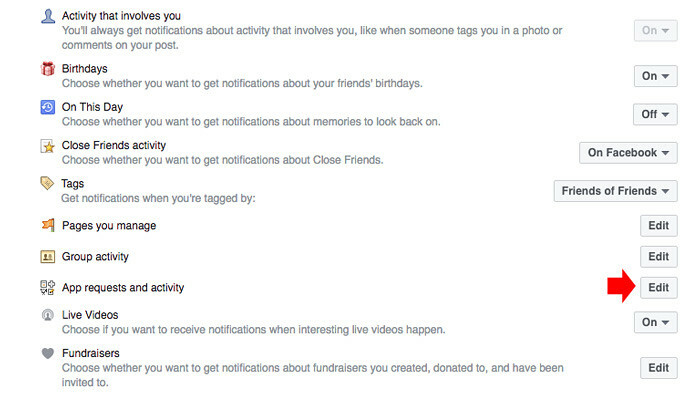 You will no longer get notified in the future when he/she send an invites again. Don’t feel bad for doing this, you still friend, you just want to prevent them from getting you involved. You can also block all the apps that you don’t want to disturb. Simply enter the app name on the “Block apps” field. 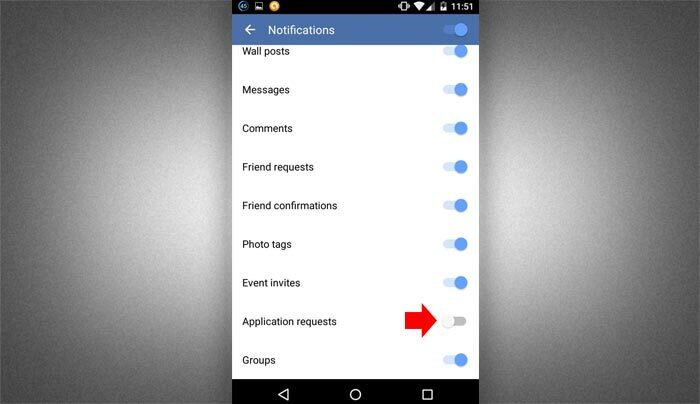 To turn off all Facebook game and application request using your mobile, follow the steps below. NOTE: I am using Nexus running Android 5.1.1 Lollipop on the screenshot, it may look different if you are using different Android versions and device but the process is almost the same. 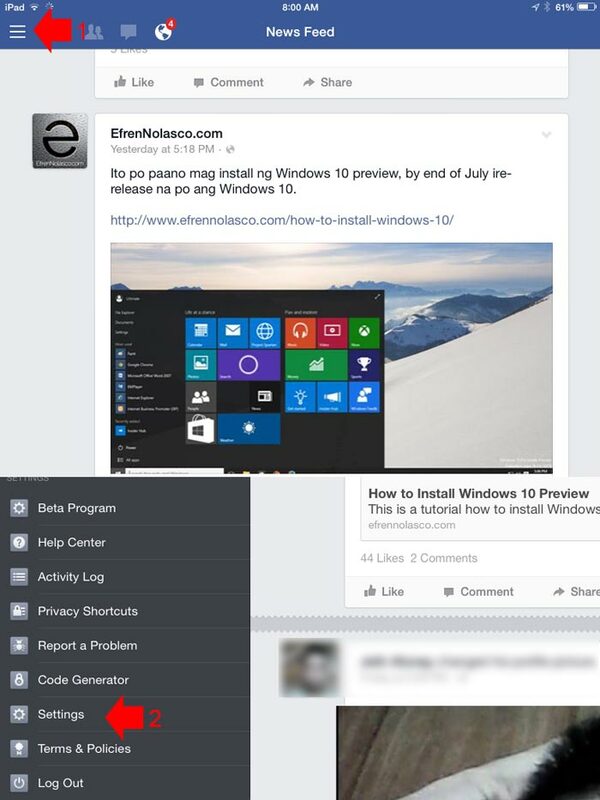 Step 1: Open your Facebook app and tap on the 3 horizontal lines or more icon on the top-right corner of your phone, then scroll down to see “App Settings”, tap the App settings to open a new window where you can see the notification. Step 2: Tap on “Notifications” to reveal the notification settings. NOTE: I am using iPad Mini running iOS 8.0.2 on the screenshot, it may look different if you are using different iOS versions and device but the process is almost the same. 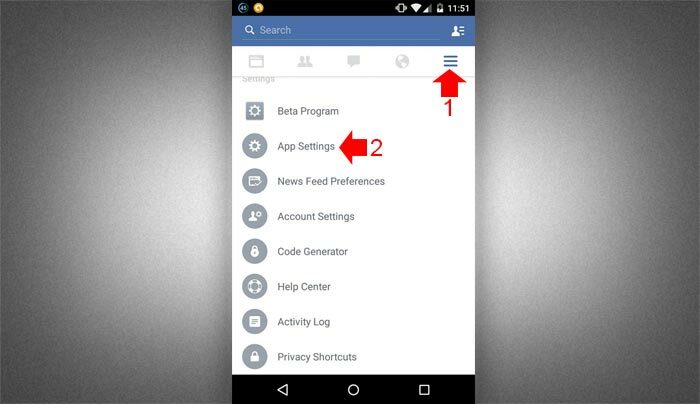 Step 1: While your Facebook App is open tap on the three horizontal lines or more icon on the top-left corner to reveal the settings. Tap on “Settings”. Step 2: On the settings page, tap on “Notifications”. 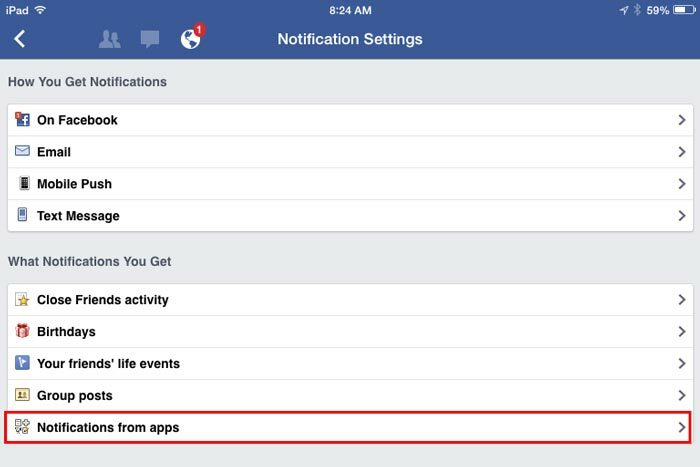 Step 3: On the lower part of Notifications settings tap on “Notifications from apps”. Step 4: It will show you the list of all the apps and games that you previously involved with, select the app that you want to turn off by simply tapping the check icon to uncheck. That’s it you will now free from annoying notifications that disturbing you every single day. If you find this article helpful, please consider sharing it.